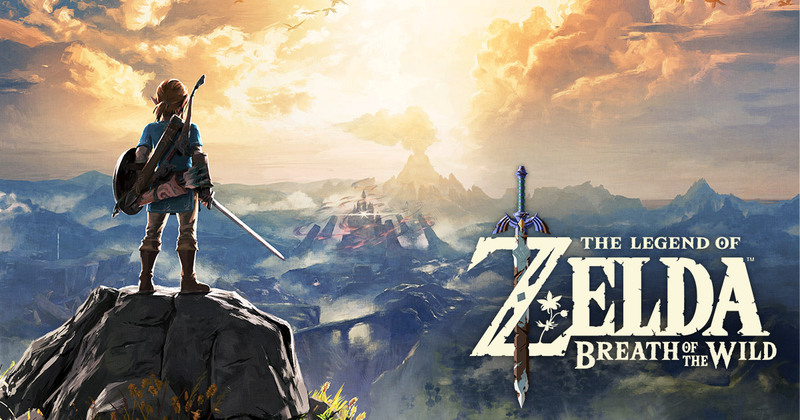 Legend of Zelda is already gaining enormous popularity, and getting excellent reviews from gamers. This game was created around a forest setup where the main character of the game, goes on a journey to explore the wild. Players can explore the wild open world of Hyrule, which has been transformed into a mysterious landscape, which seems to deliver a massive load of adventurous scope. You will be able to find a new treasure or mystical being in every corner of the land, there are also some mysterious flying creatures which can be seen overhead. For all the players who have already explored all the edges and nooks of this island, can set their eyes on this new setting. Nintendo recently revealed its plans of introducing two major expansions for this game. One of which will be released this month, while the other will take a few more months. The first expansion is named ‘The Master Trail’, which will release on 30th June in the morning, while the other expansion still remains unnamed, which is said to be out by the “holiday 2017”. So get ready to enjoy your holidays exploring the adventurous like of Zelda.